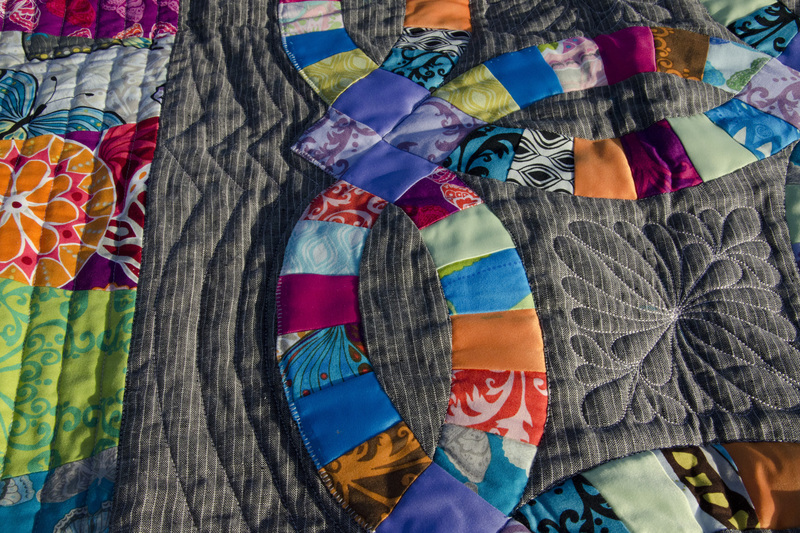 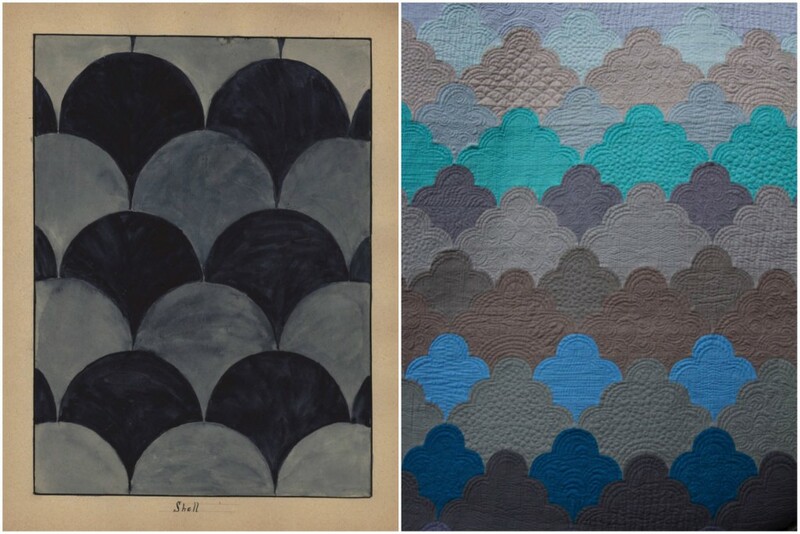 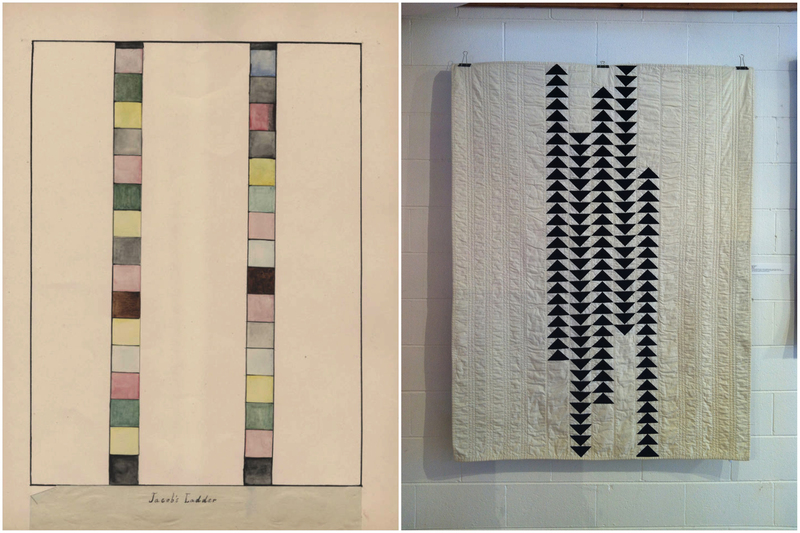 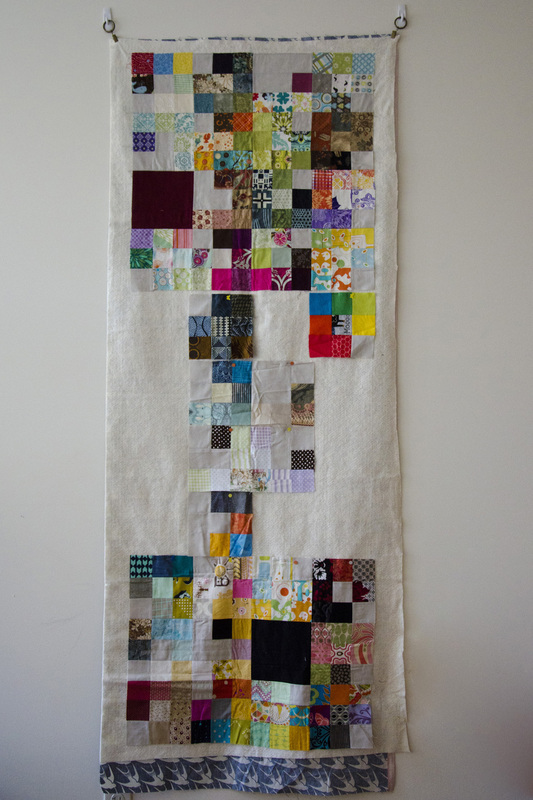 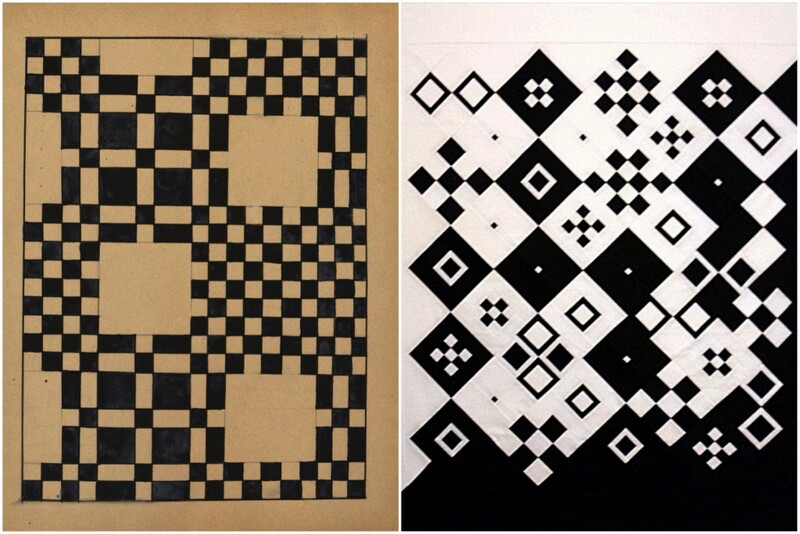 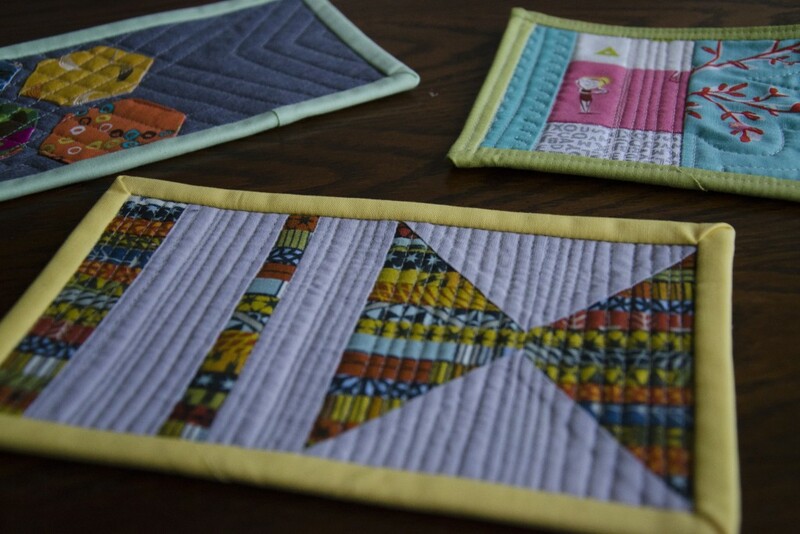 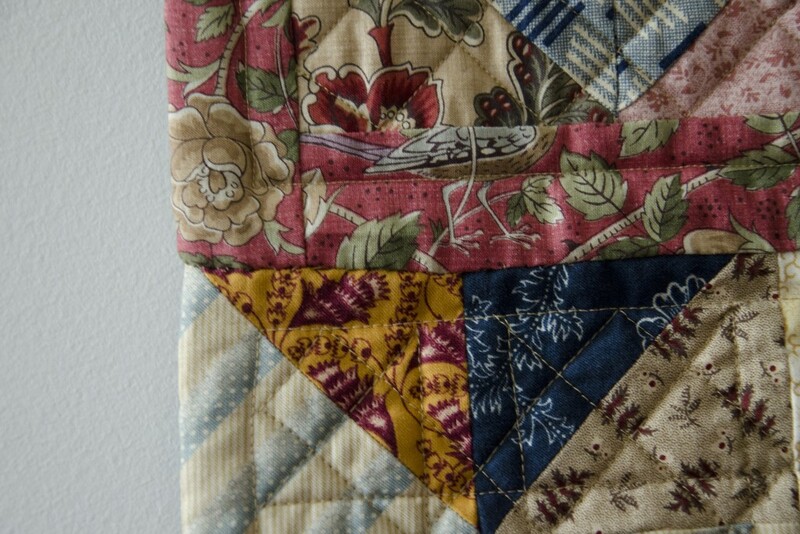 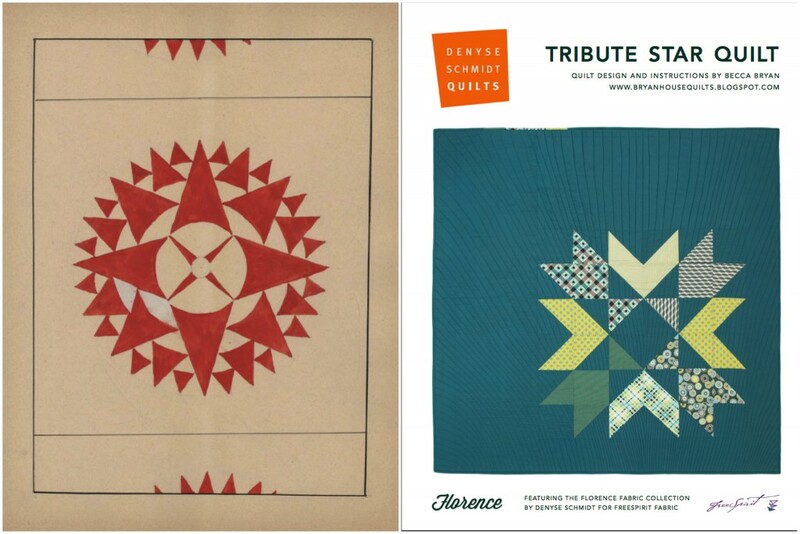 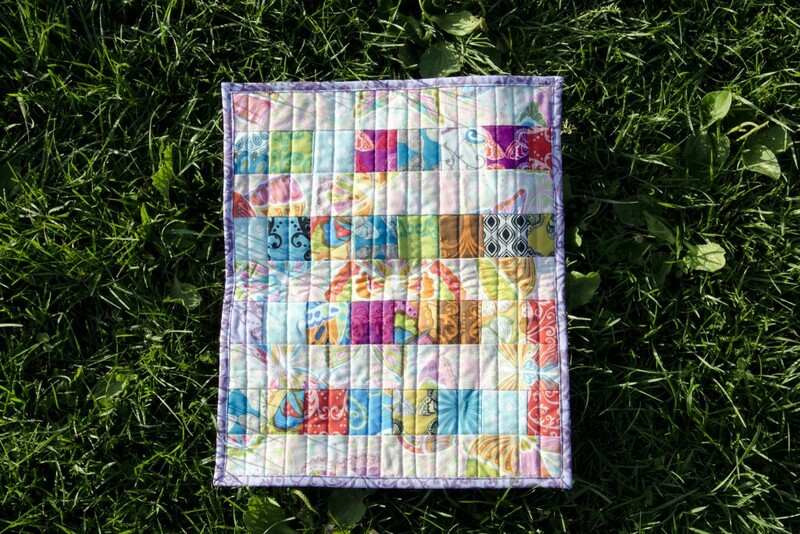 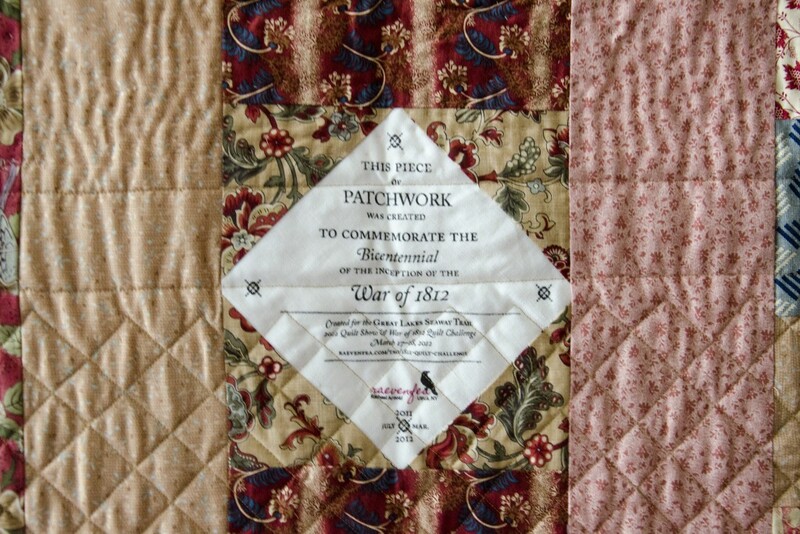 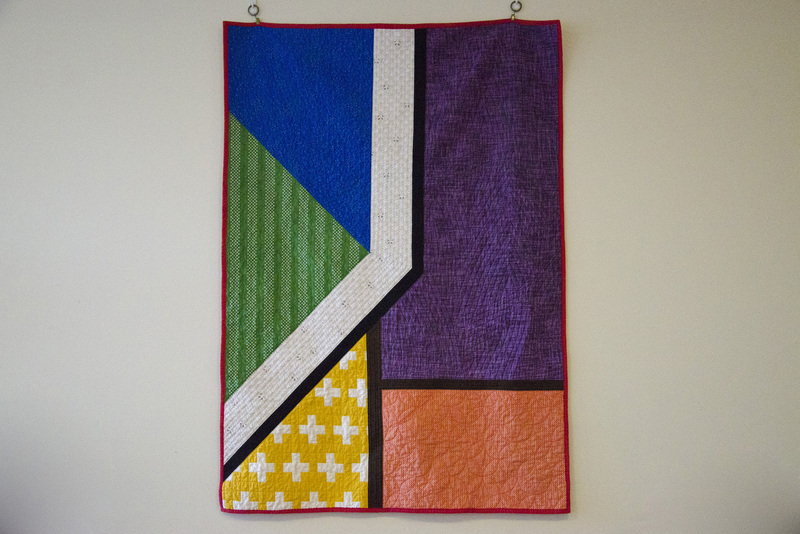 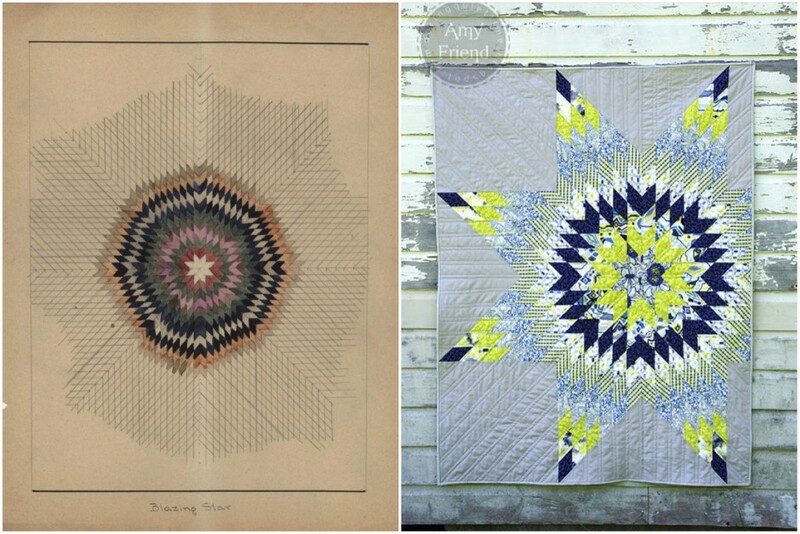 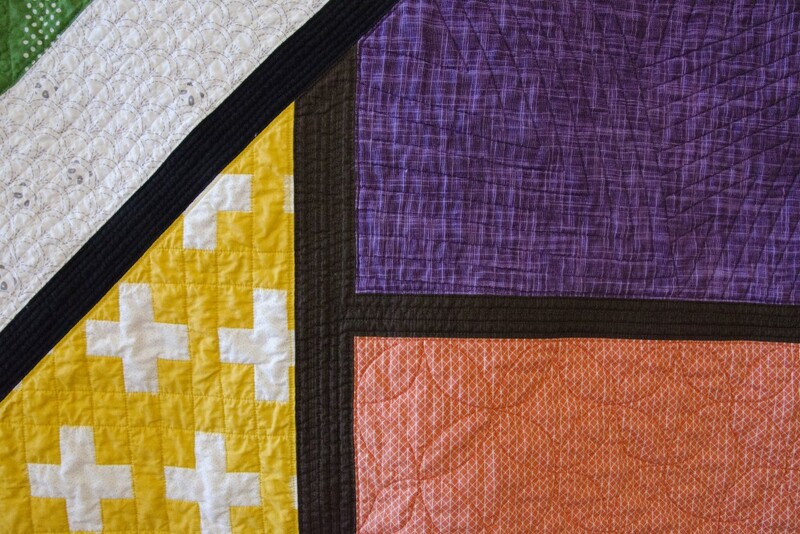 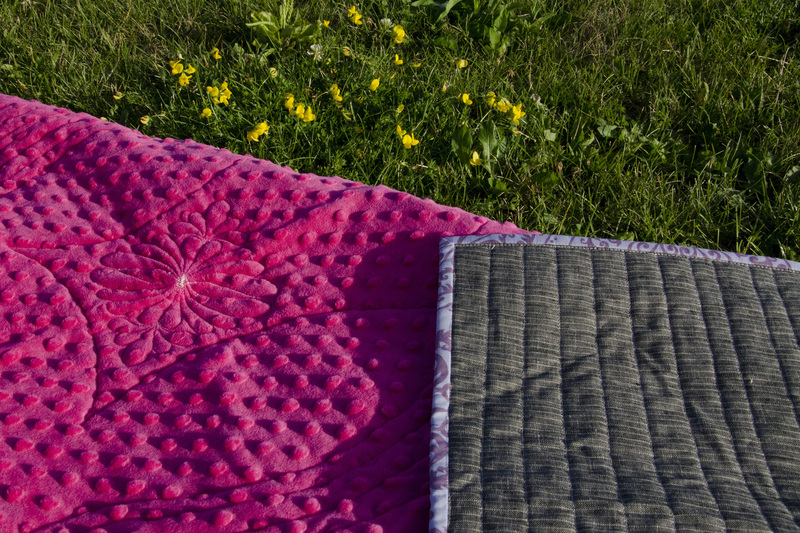 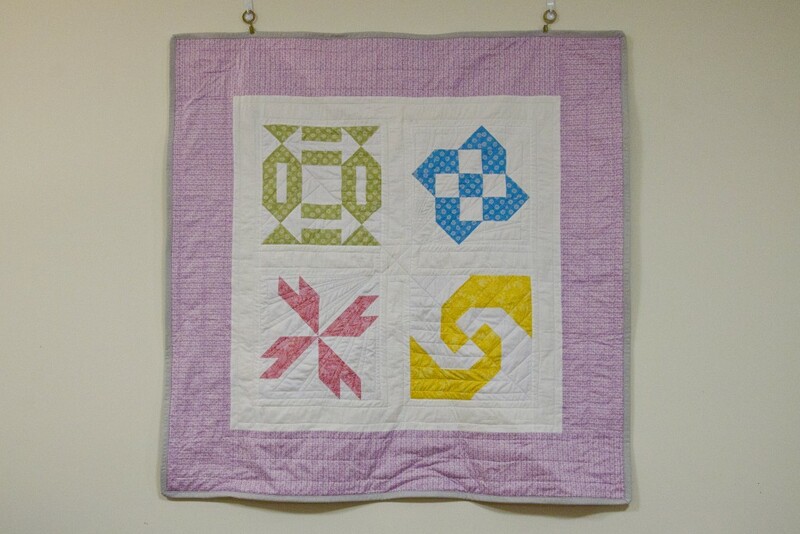 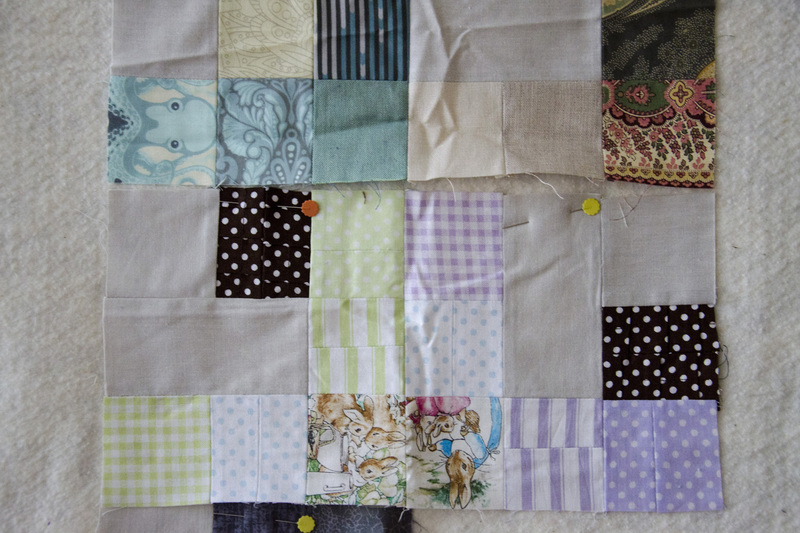 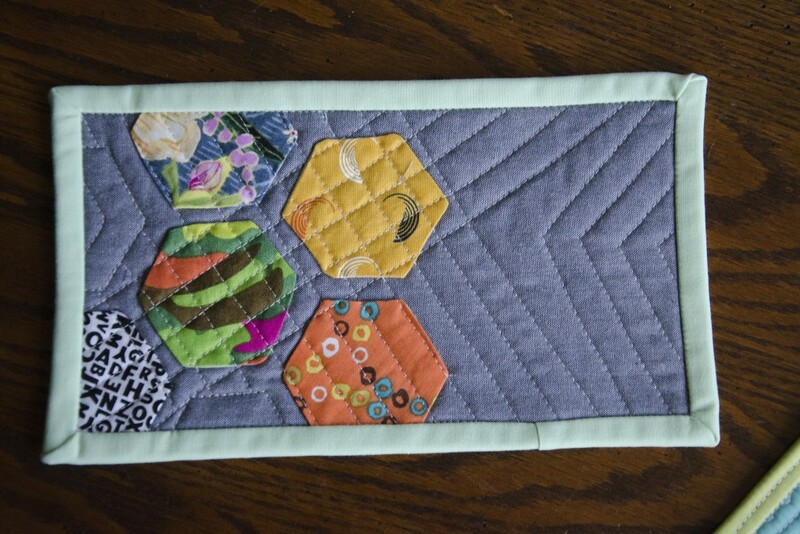 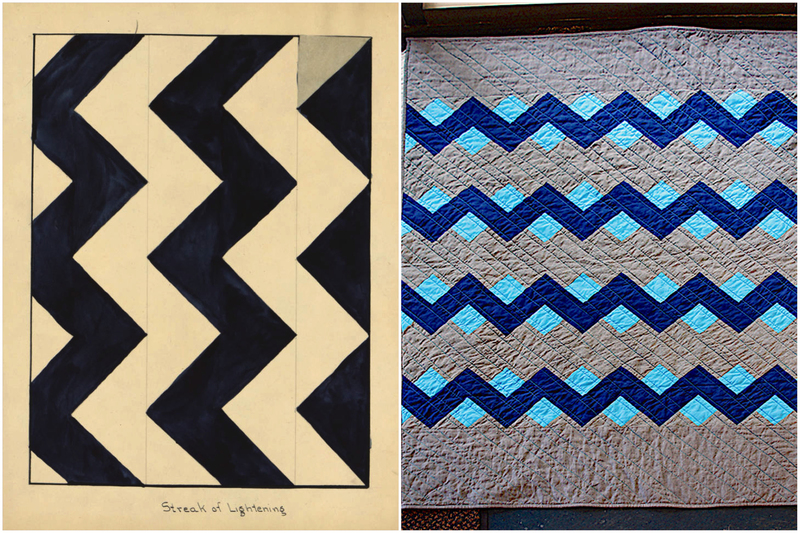 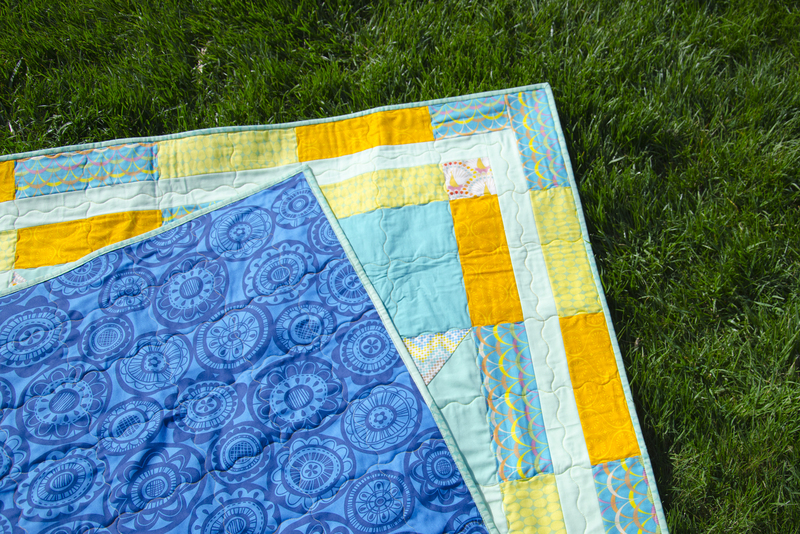 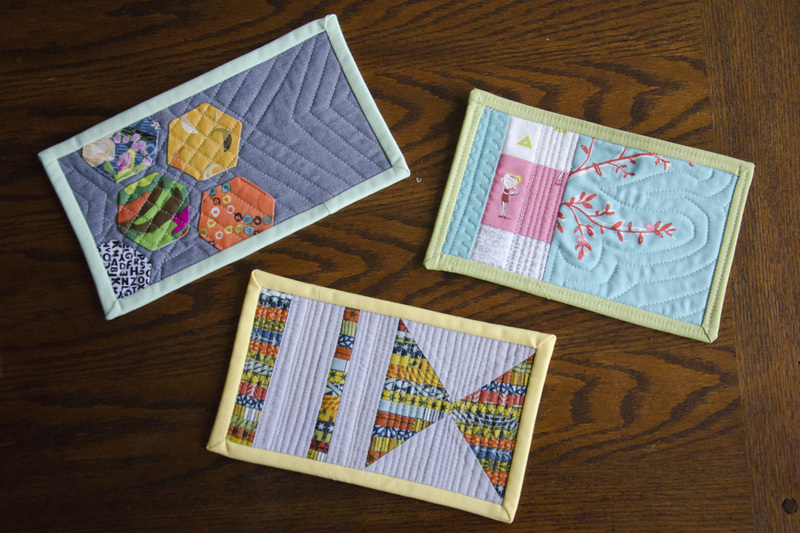 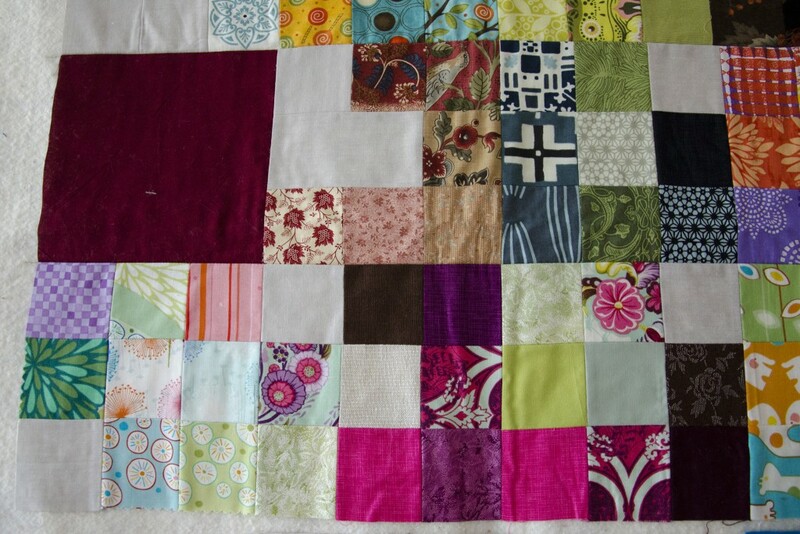 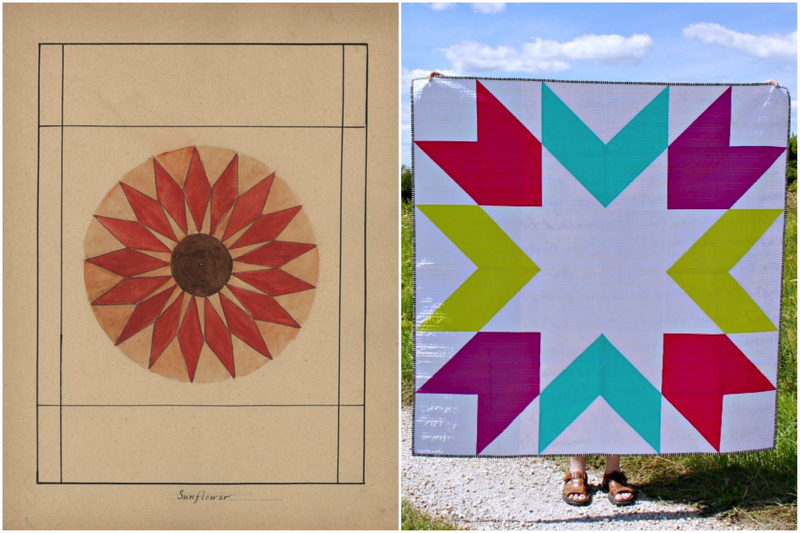 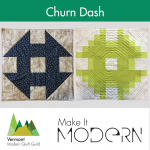 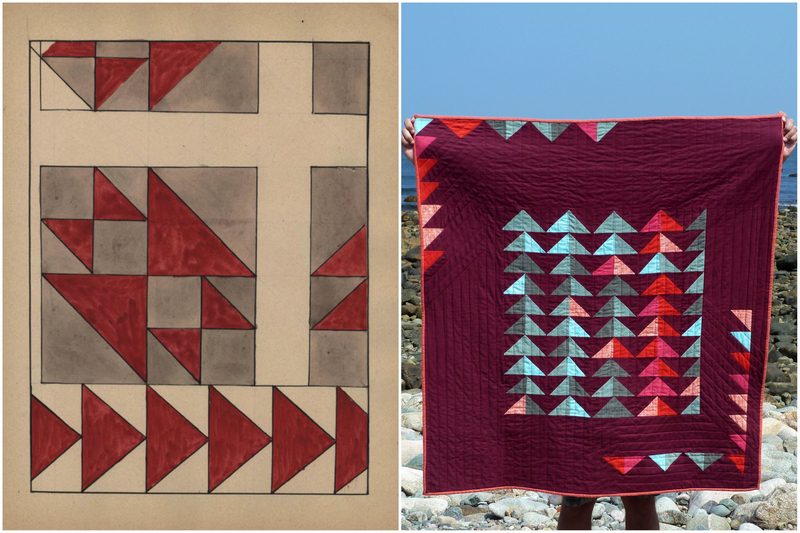 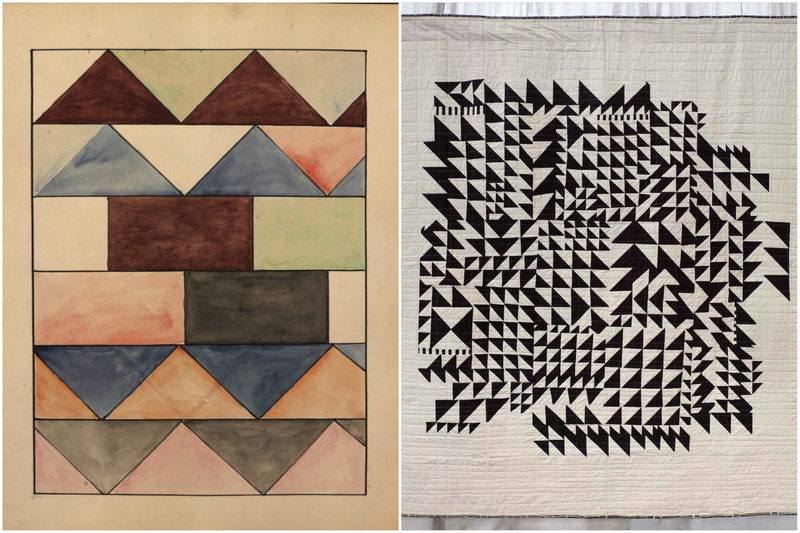 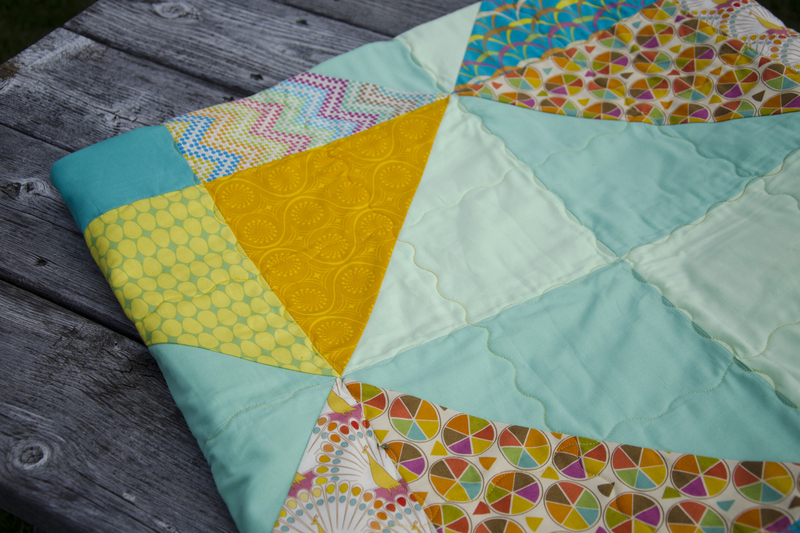 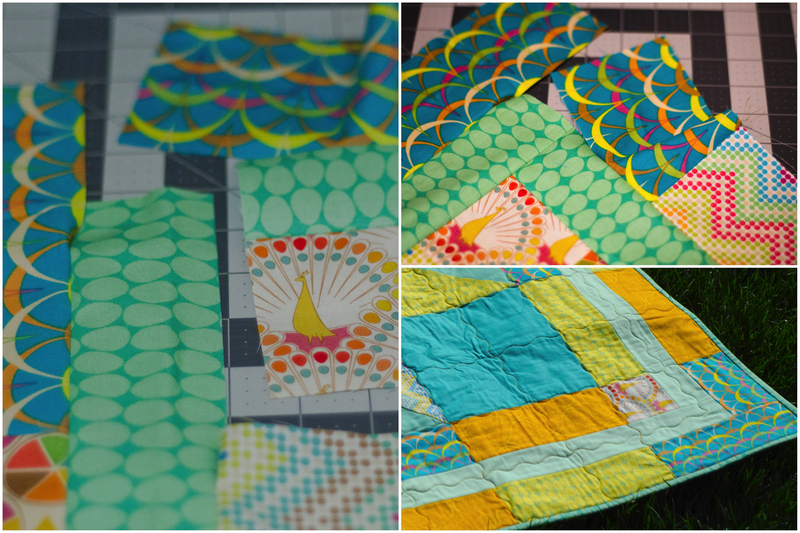 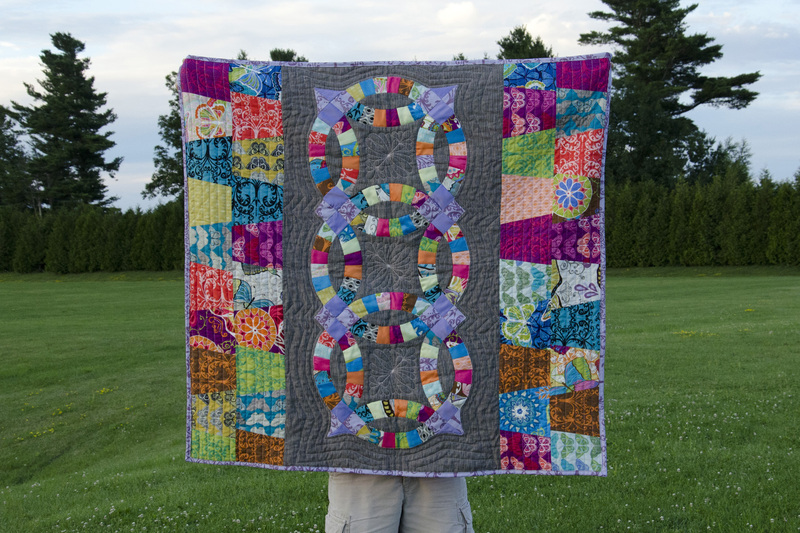 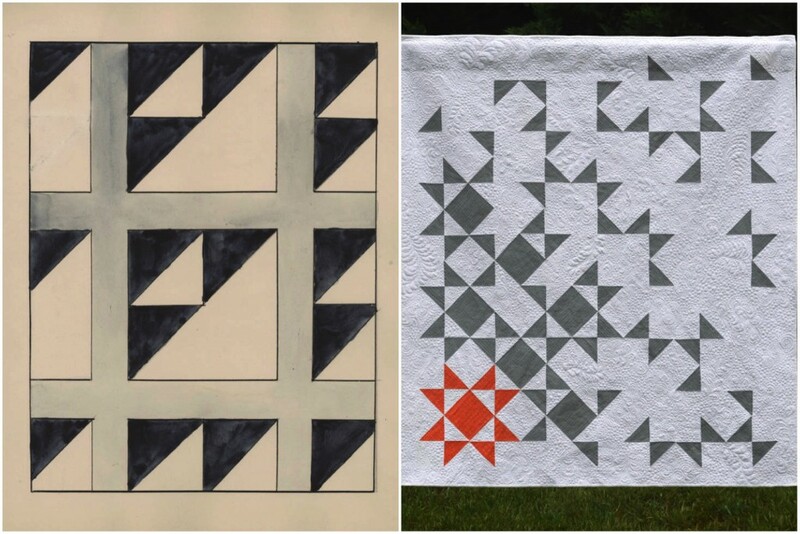 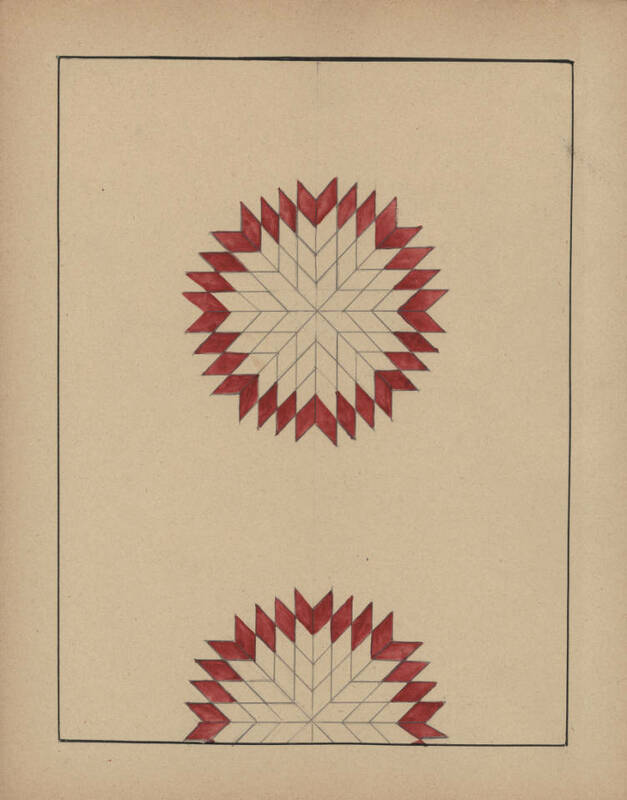 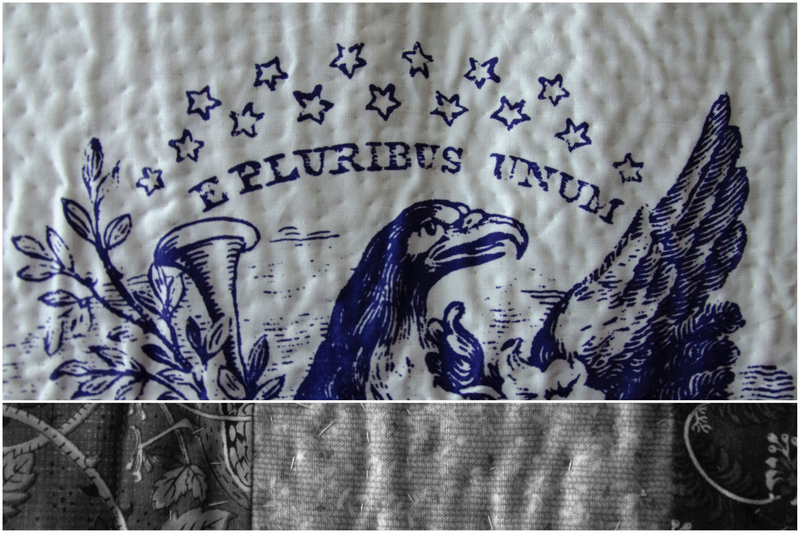 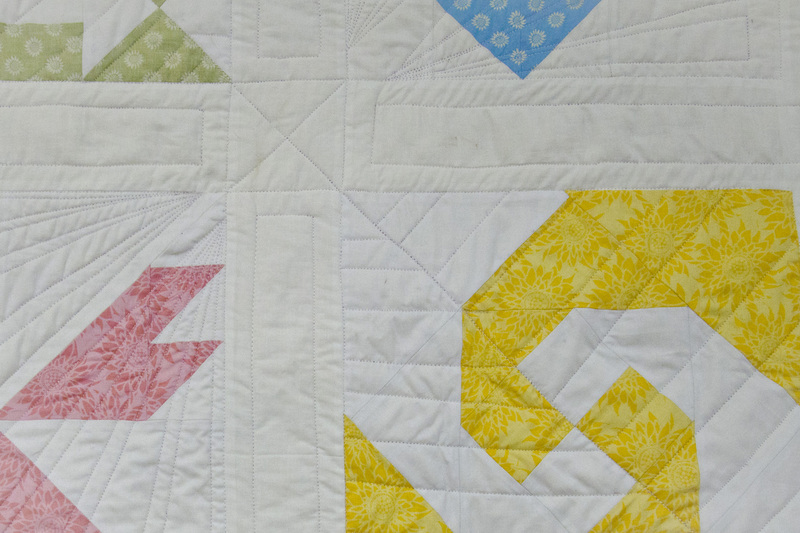 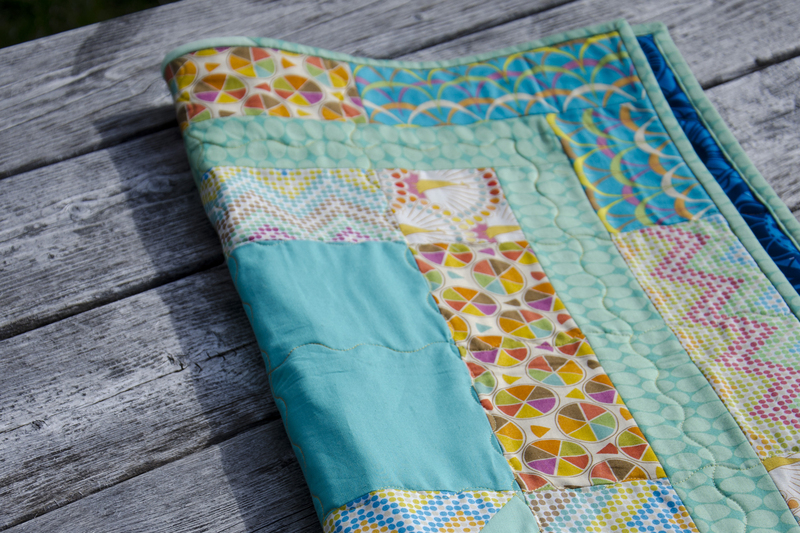 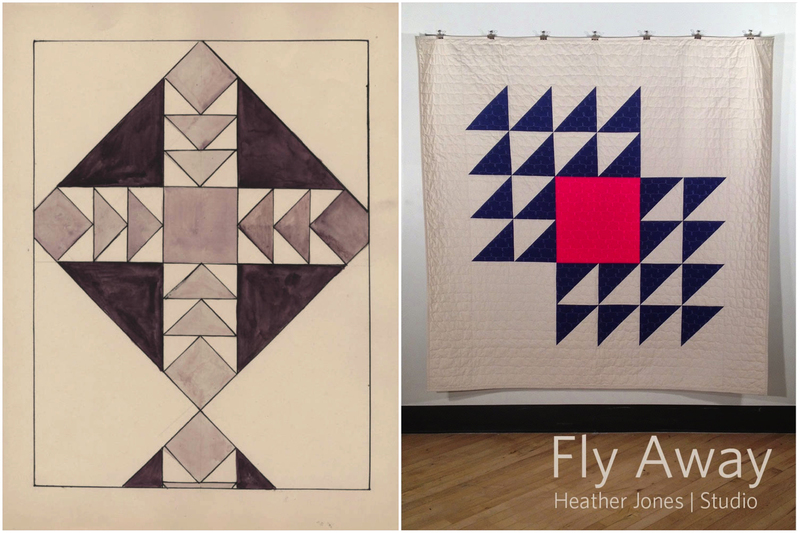 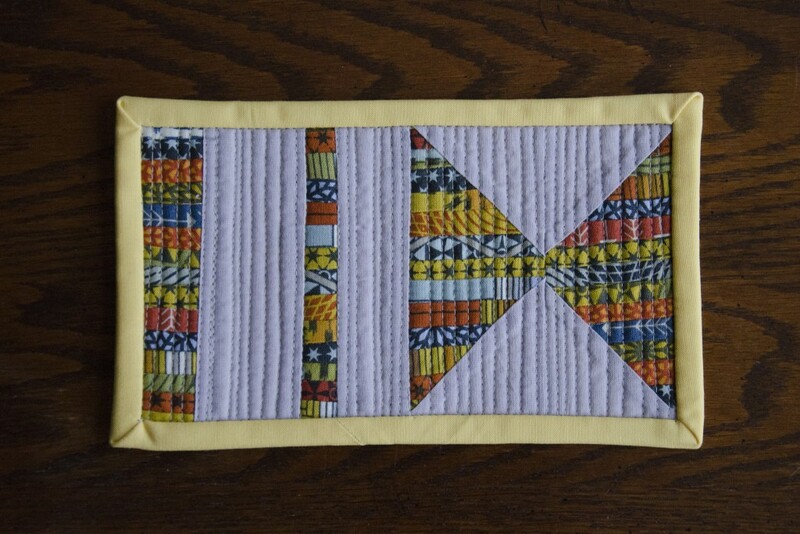 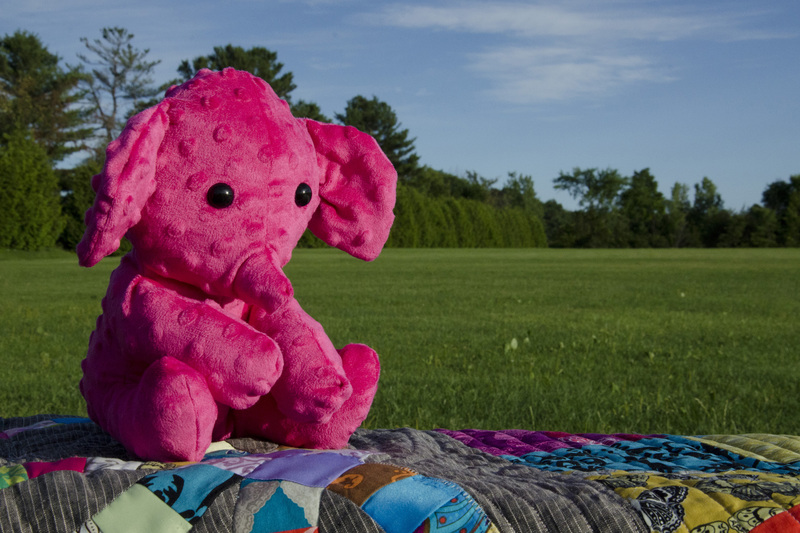 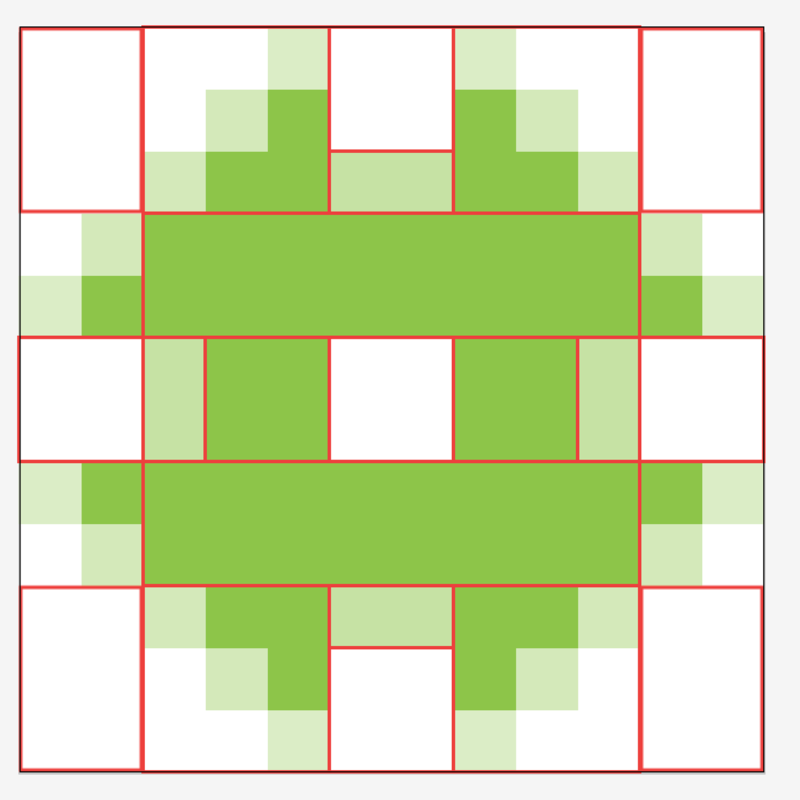 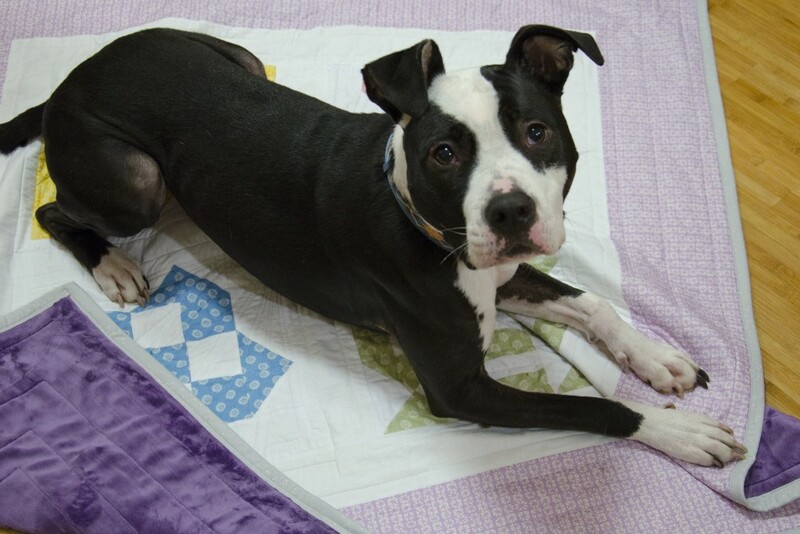 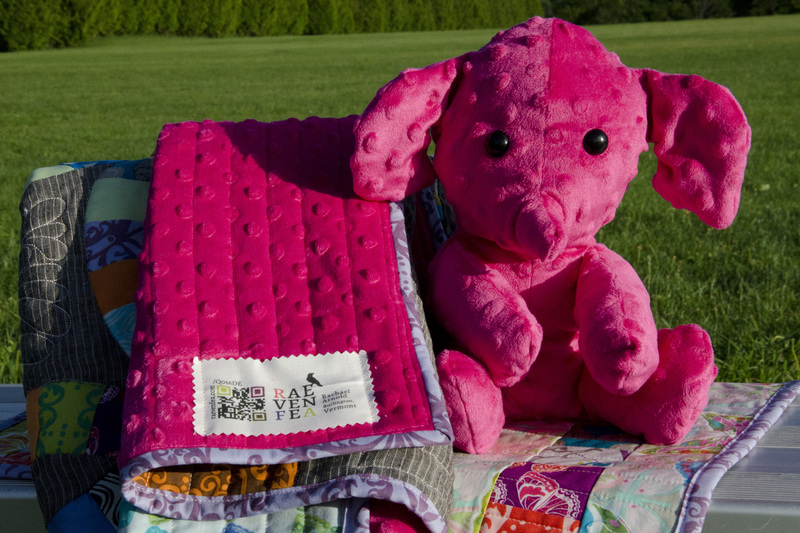 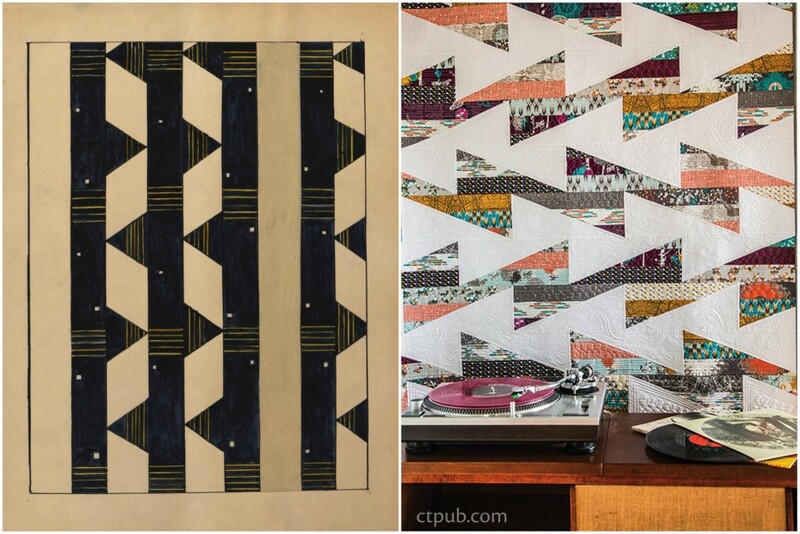 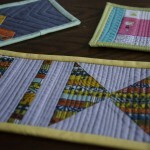 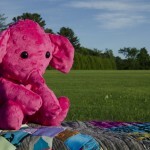 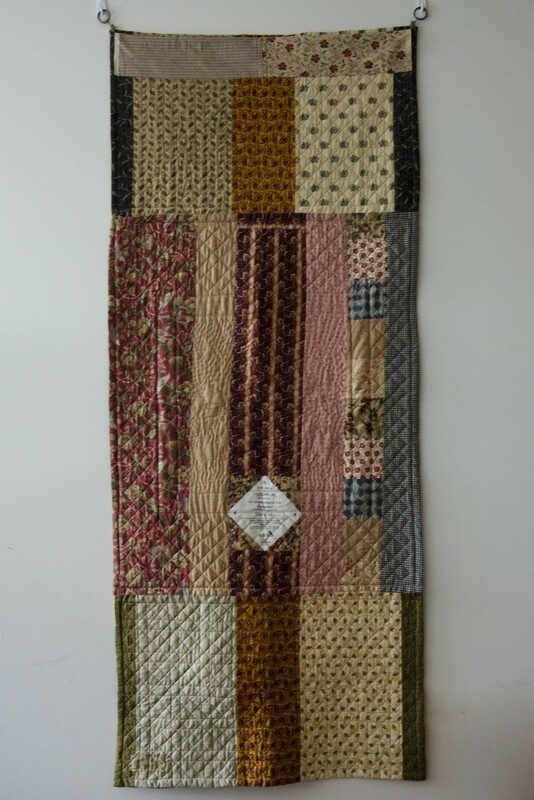 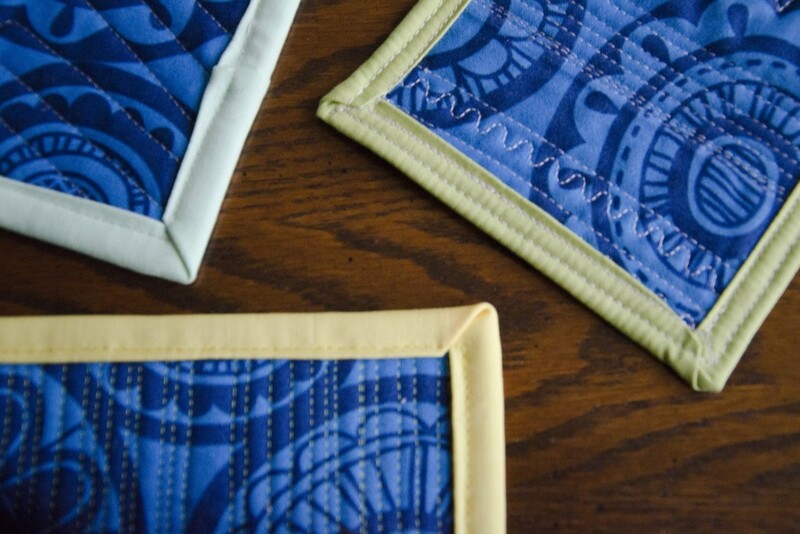 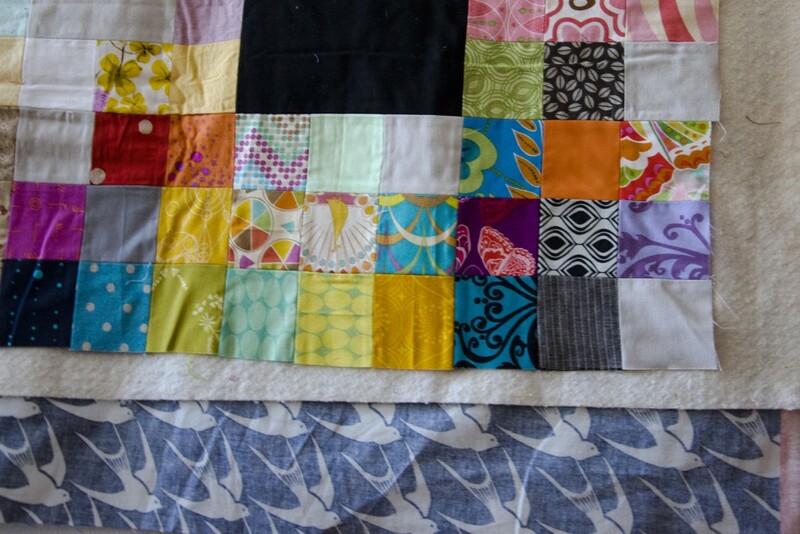 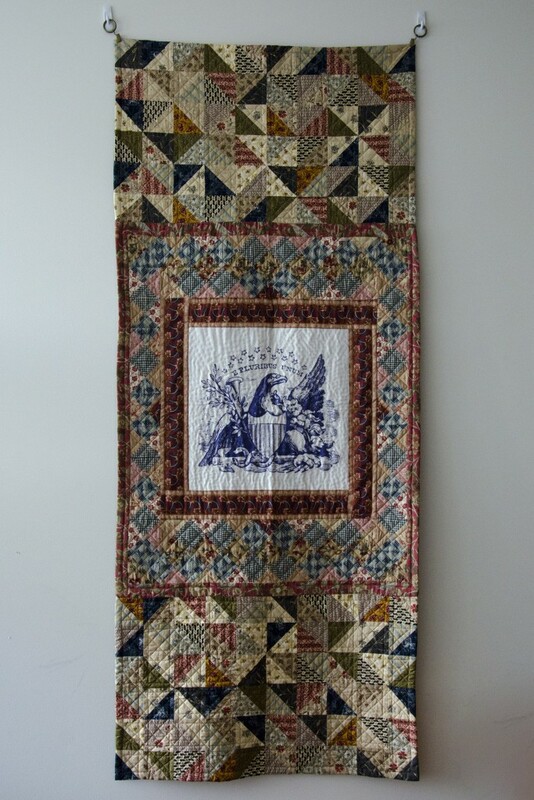 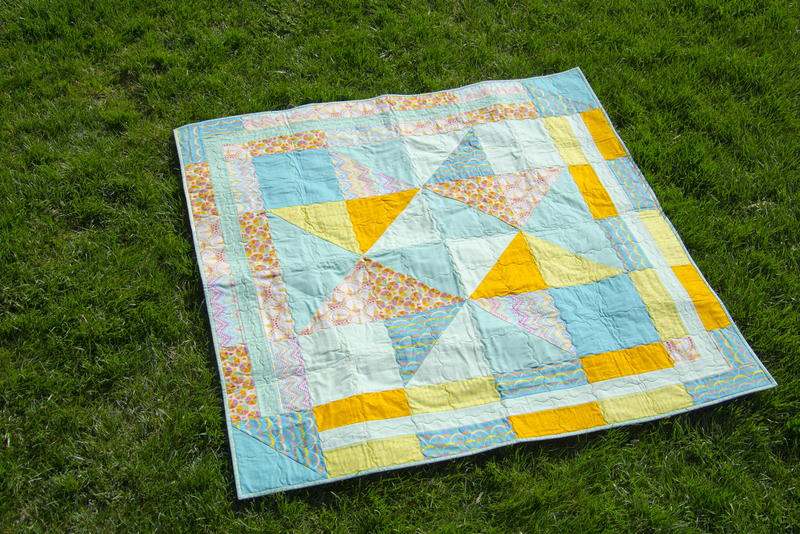 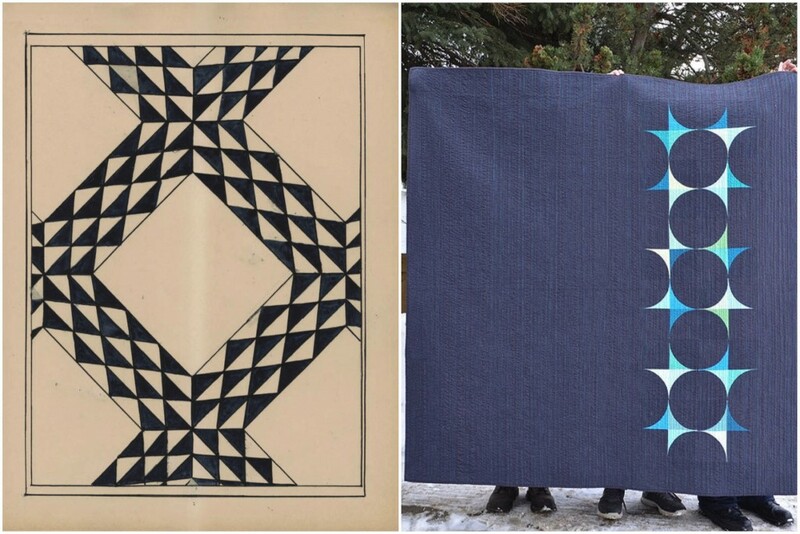 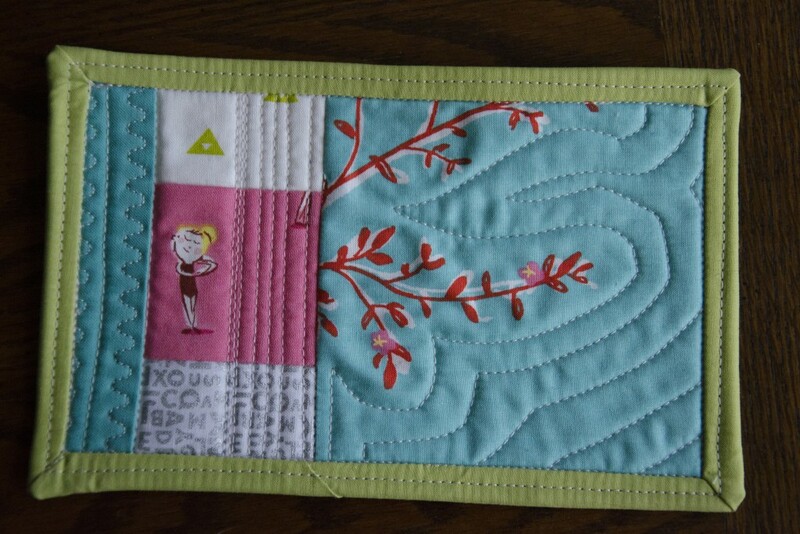 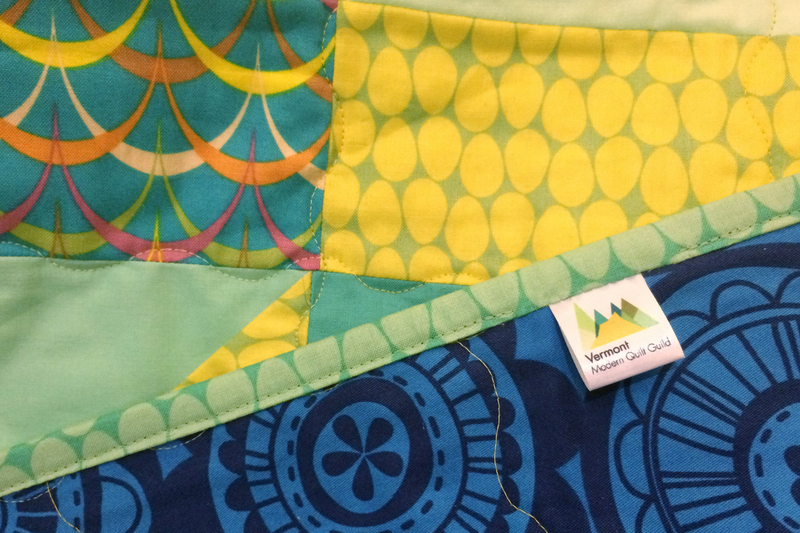 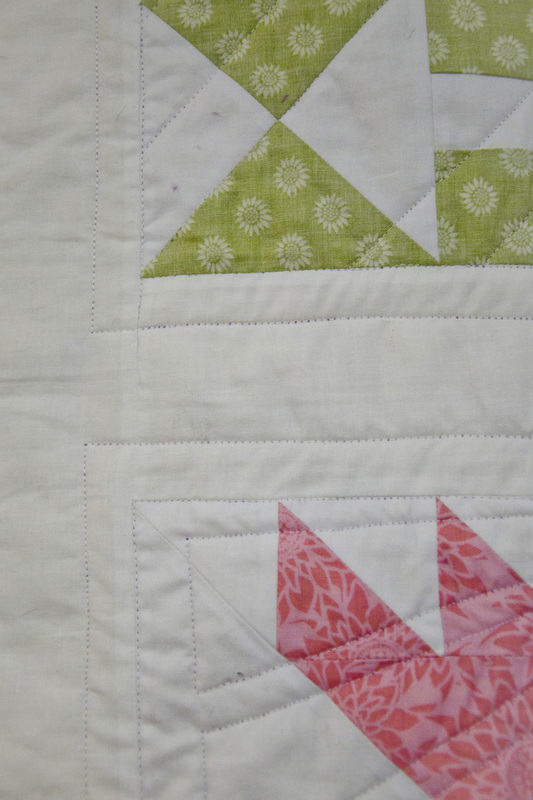 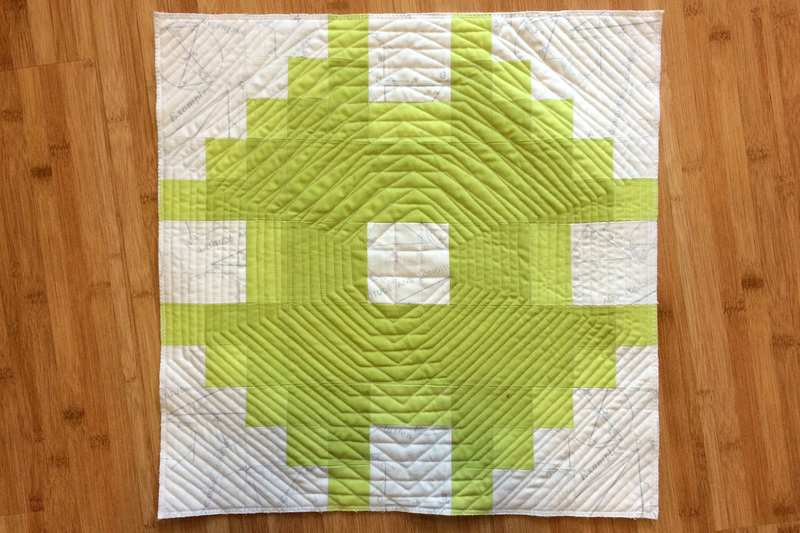 Having free motioned text as quilting in the past, Angela Walters’ Mighty Lucky challenge did not strike me as the most inspiring—not that it’s a bad challenge, but it was nothing new to my skill set. 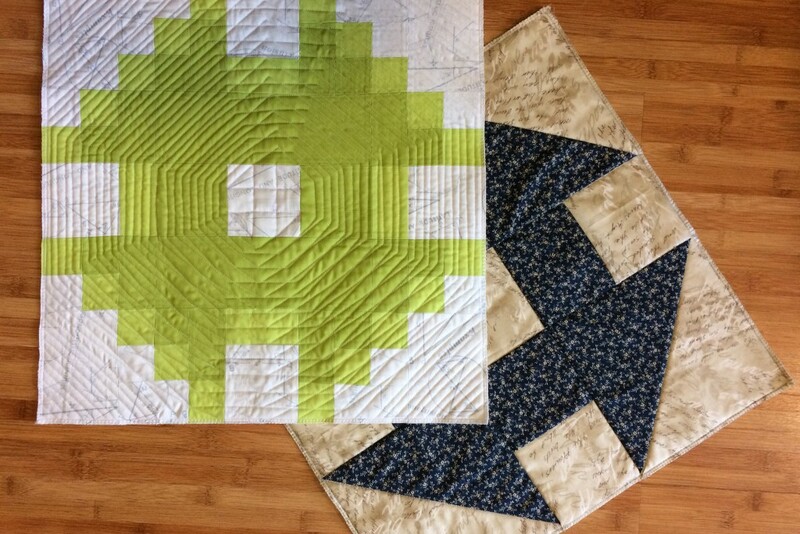 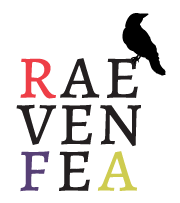 I was all set to not make a project for it (just like the last few months… shhh…), until I remembered that I signed up at the beginning of the year to talk about the challenge at my guild meeting this month. 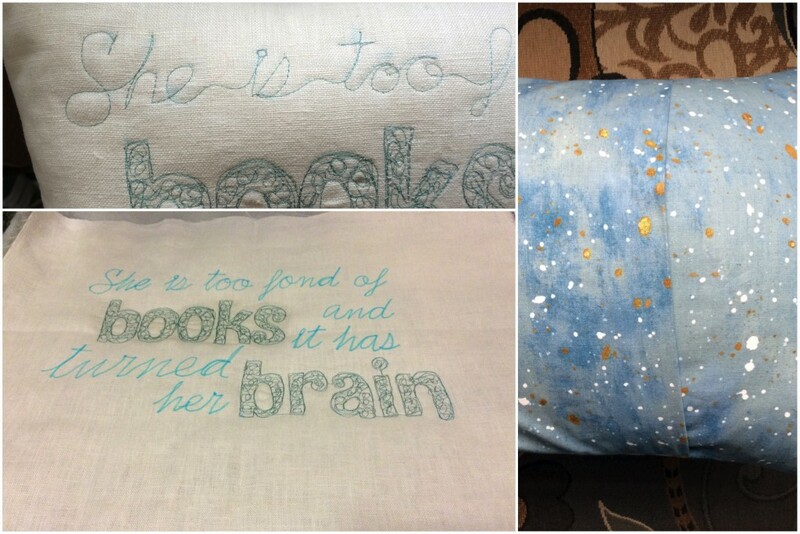 A pillow cover seemed the perfect project to showcase both cursive and block lettering in the form of my favorite Louisa May Alcott quote. 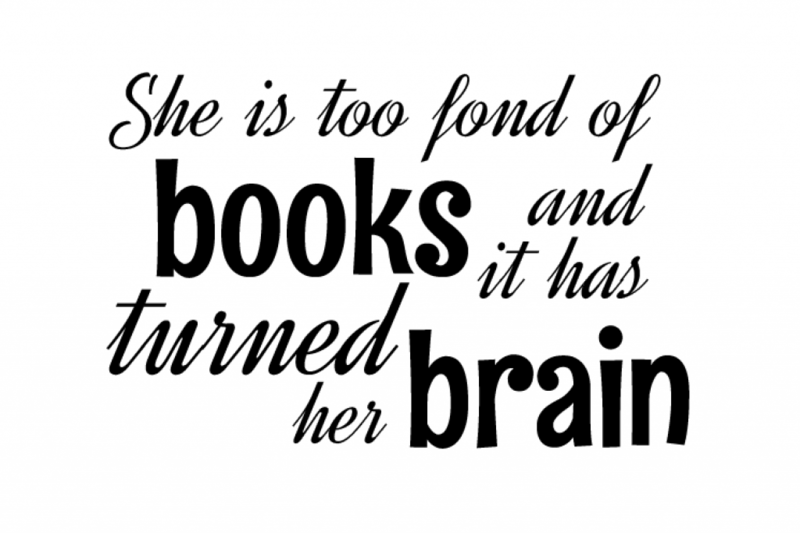 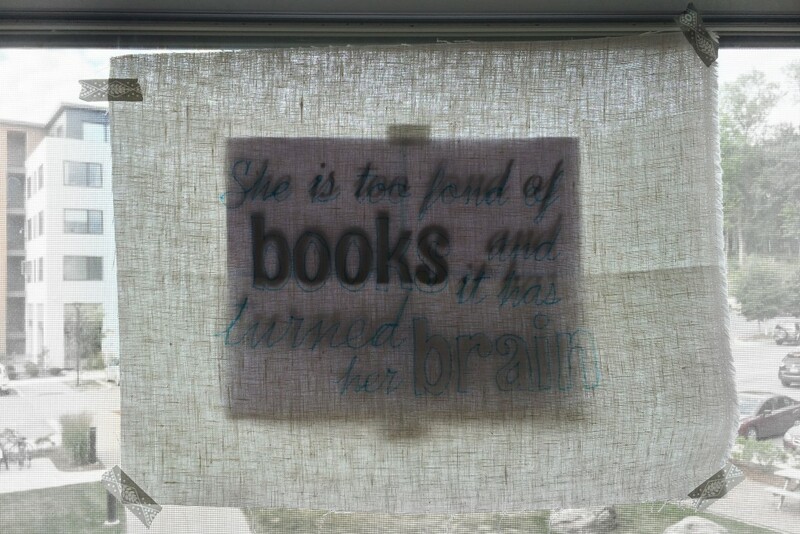 Because my handwriting is horrendous, I arranged the text in Illustrator, then printed it out to trace. While not feasible for a sandwiched quilt, I was able to use my window as a lightbox to trace the lettering onto the top fabric of my pillow cover. 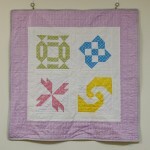 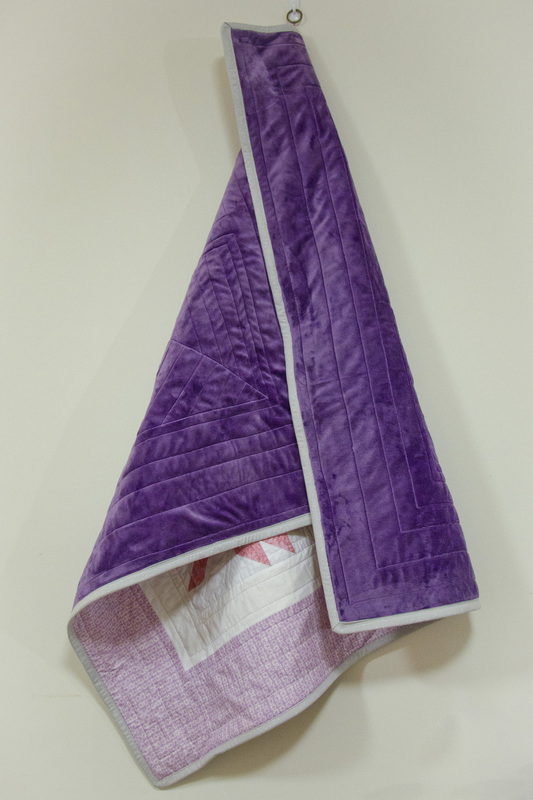 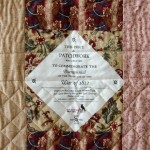 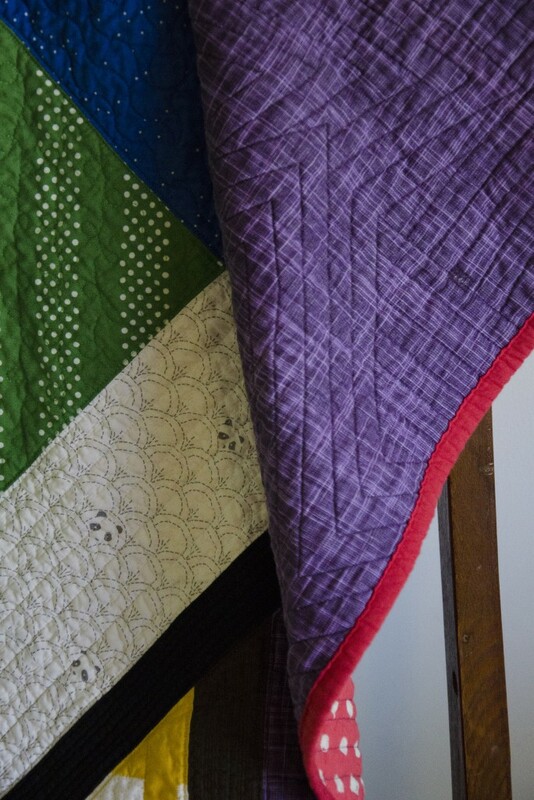 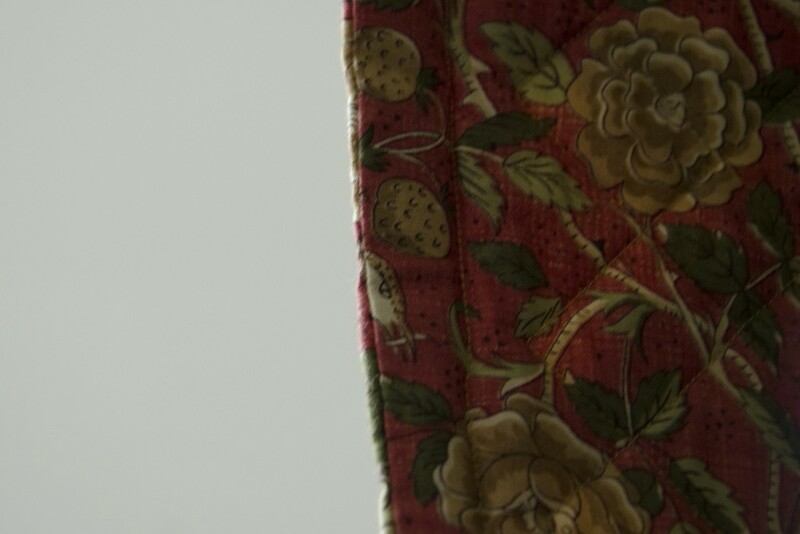 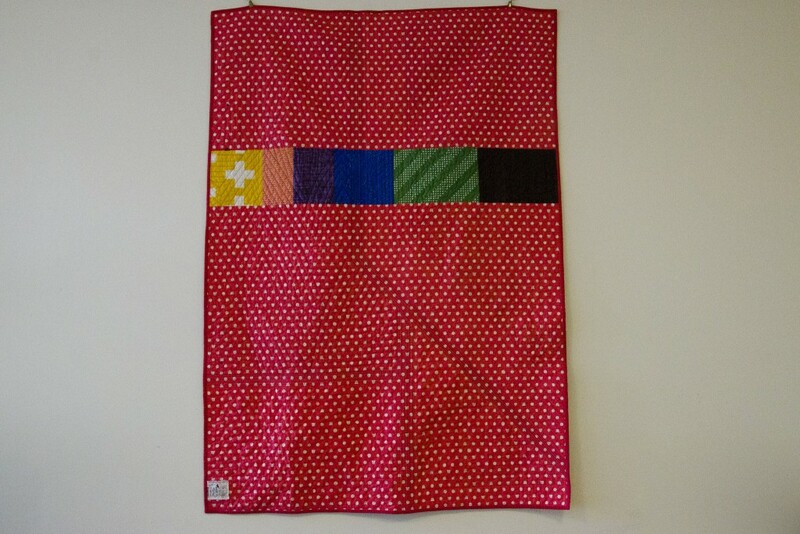 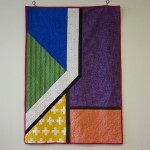 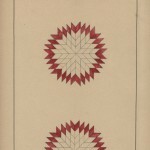 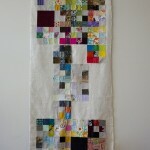 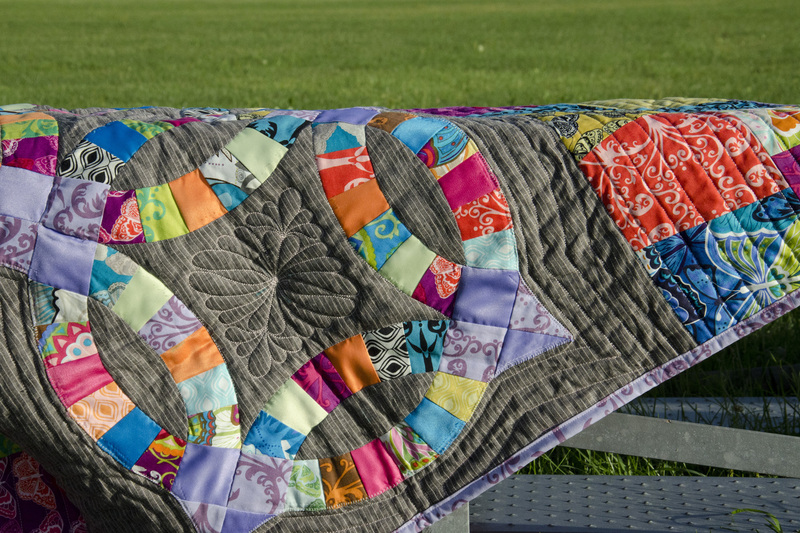 It’s quilted on linen, with wool batting and no backing, using a rayon embroidery thread. 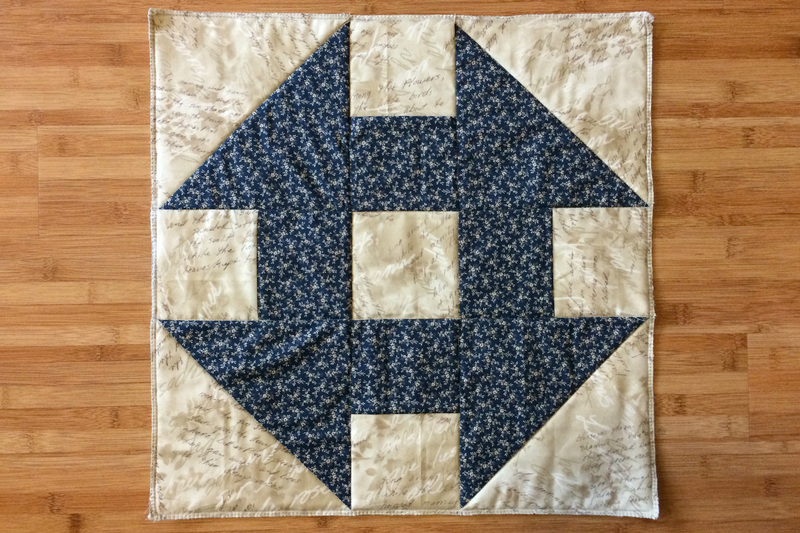 I considered doing additional quilting with a whitish thread, but my time was limited and I was happy with how the quote looked alone. 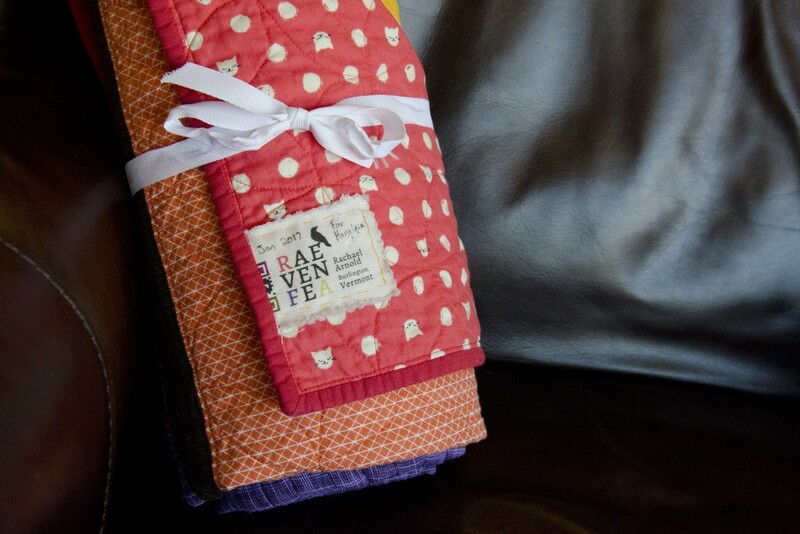 I finished the case with an envelope backing that matches the thread color and stuffed it with a purchased 12×16″ pillow form. 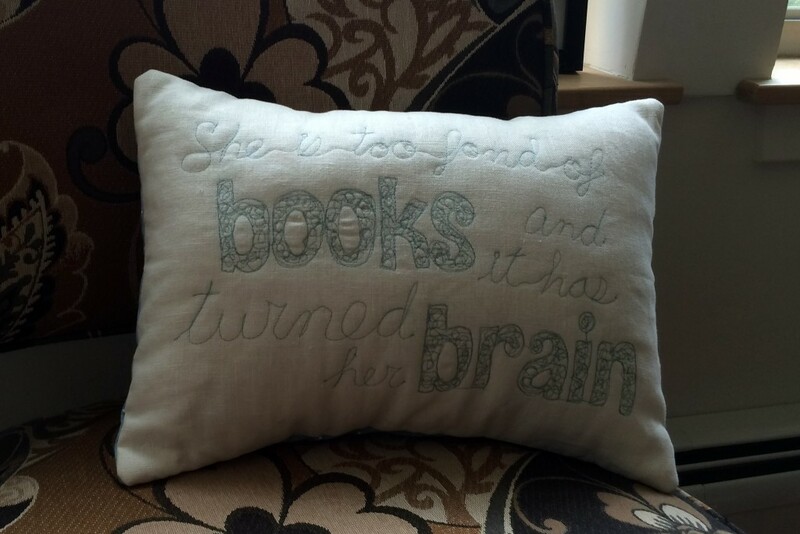 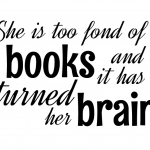 It’s perfect as a bolster pillow for a reading nook!